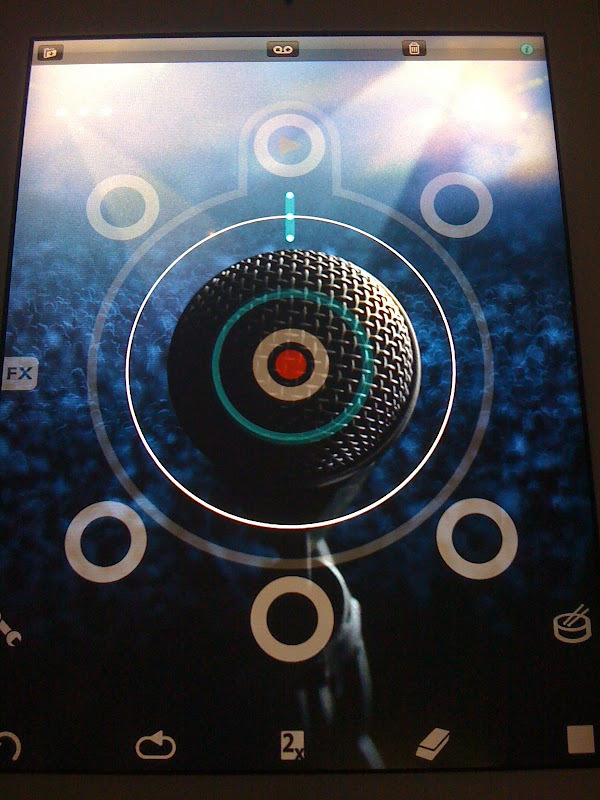 Just got a hold to this great app that works as a music looper. I've always been inspired by KT Tunstall and how she can be her own band using her foot petal looper. Great thing is that Voice Jam is mobile so I can take it with me anywhere I wanna perform. More reasons why I <3 my iPad.